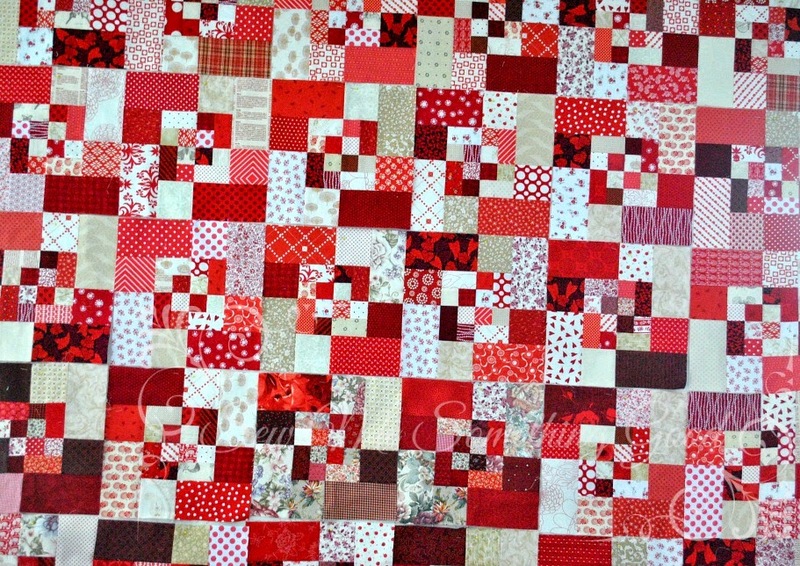 Happy to share a progress update on this block. 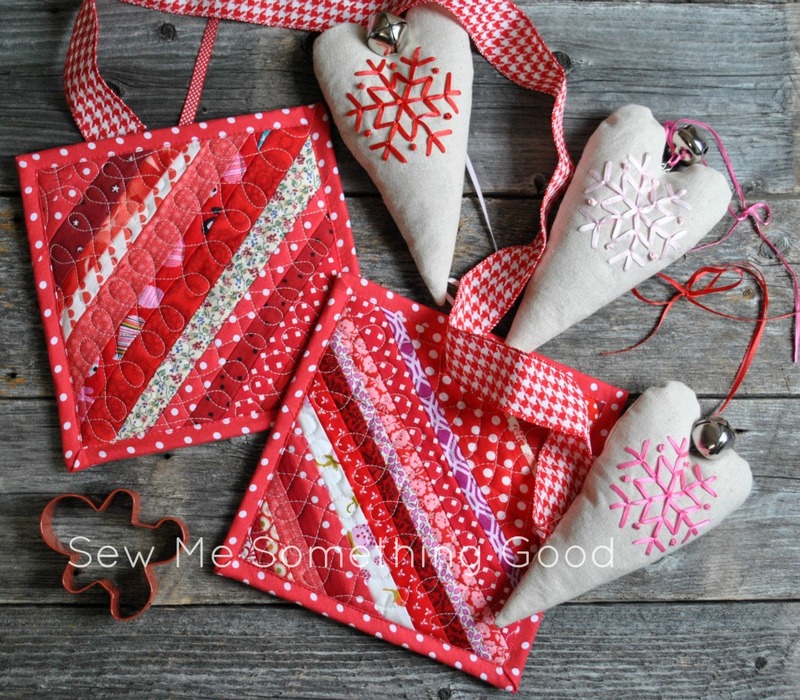 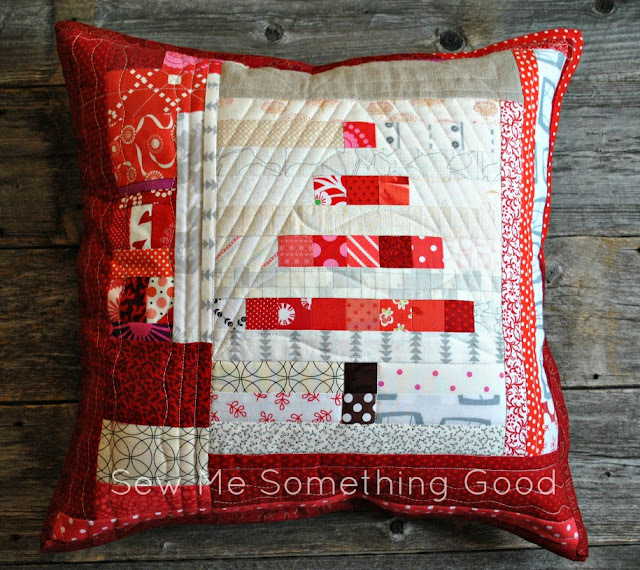 A mix of reds and low volume fabric scraps have been randomly pieced to surround my mini tree block and then quilted. 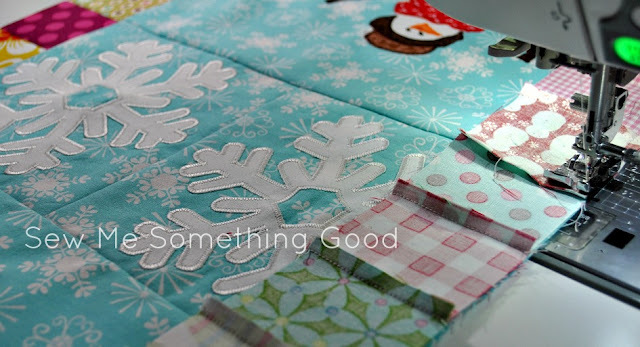 has been my mantra for turning my scrappy mini tree blocks into finished projects. Oh, not that they're finished just yet, but I thought I'd share a peek at my process. 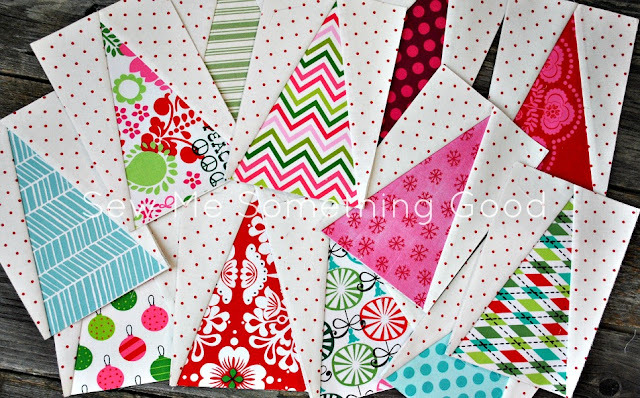 Auditioning scraps to complement my finished scrappy mini tree block made earlier. 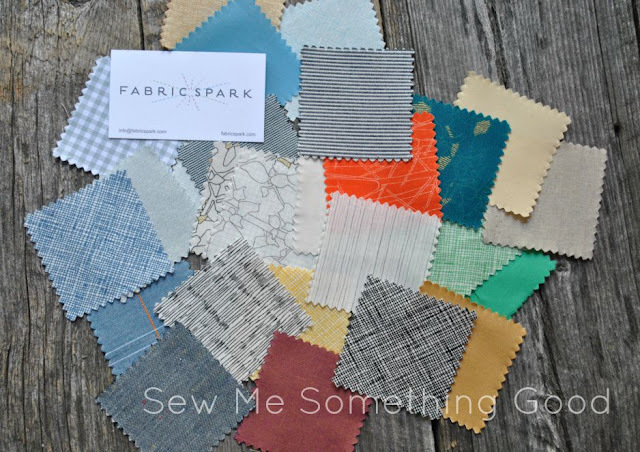 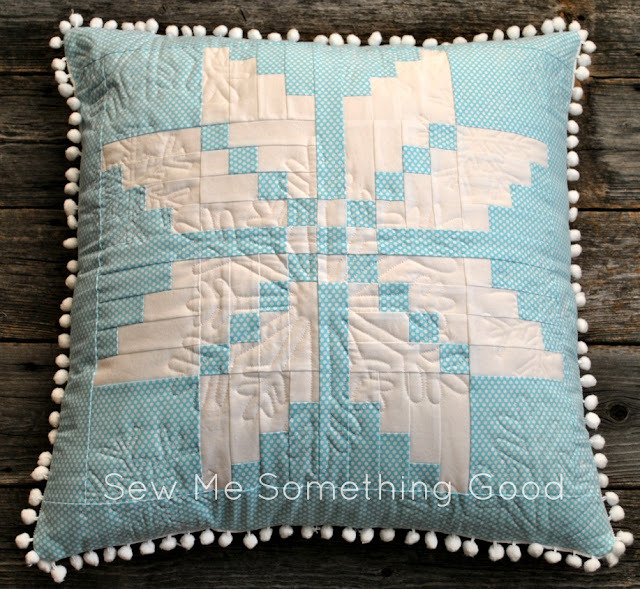 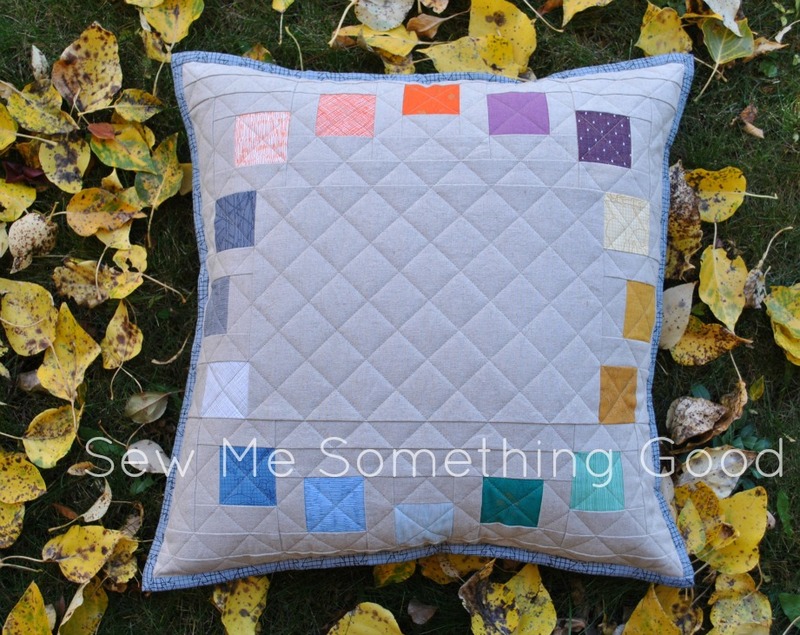 Just in time for the arrival of colder weather and more snow, my latest quilt finish is ready to keep us cozy. 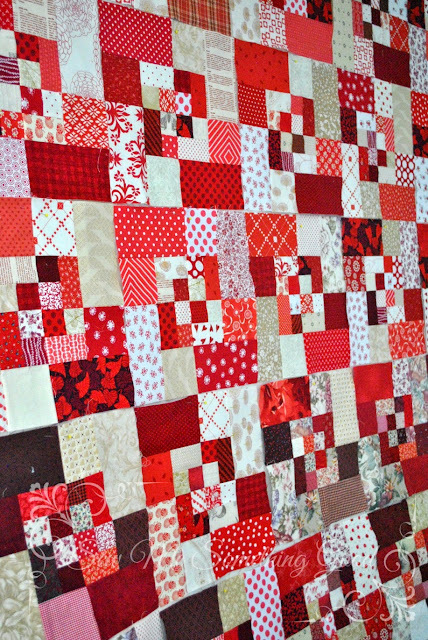 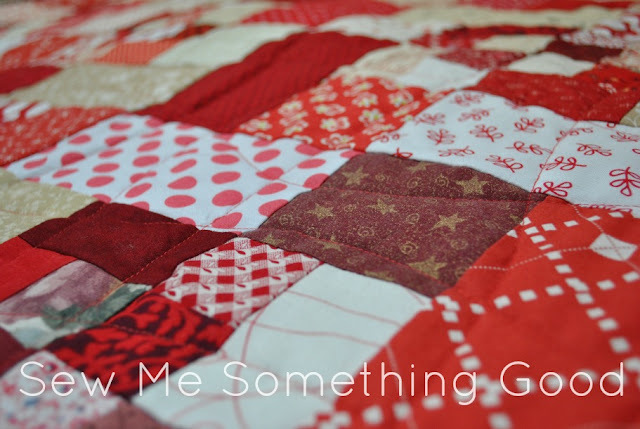 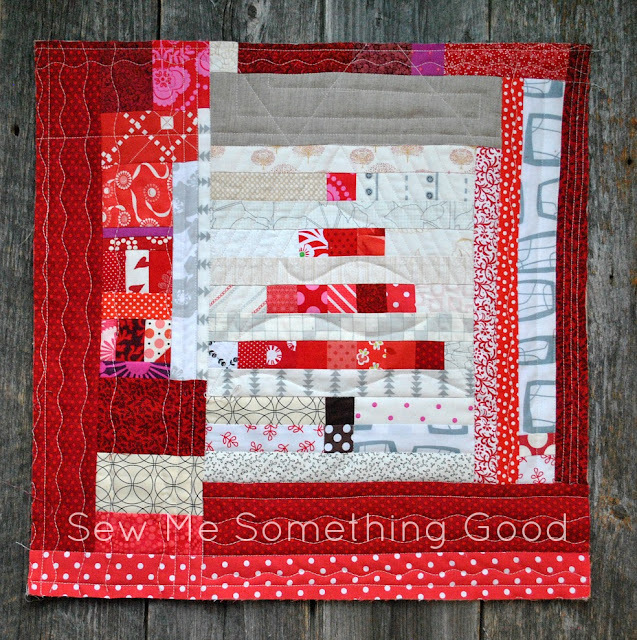 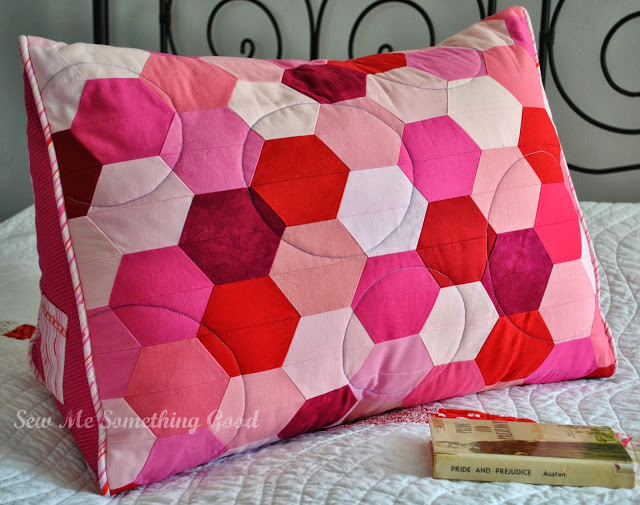 It's no secret that I love the colour red and scrappy quilts best, and this lap sized quilt is both! 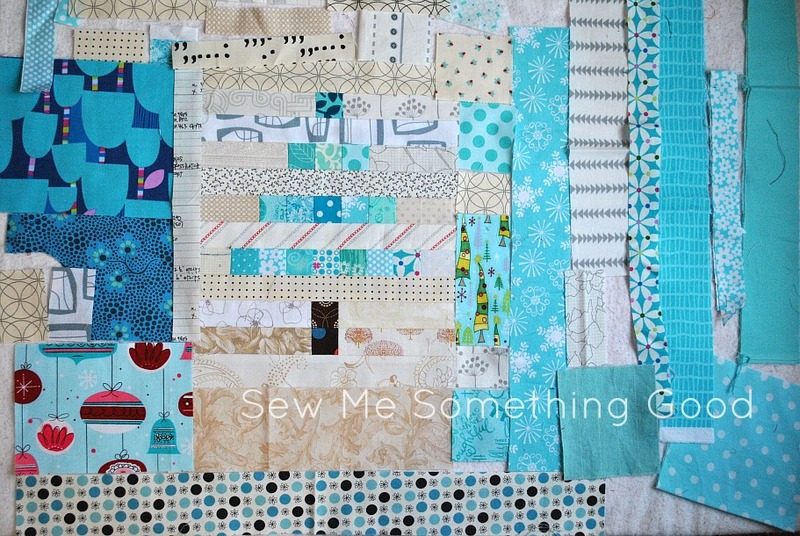 It seems I can't stop sewing or playing with the size of the those scrappy mini tree blocks. 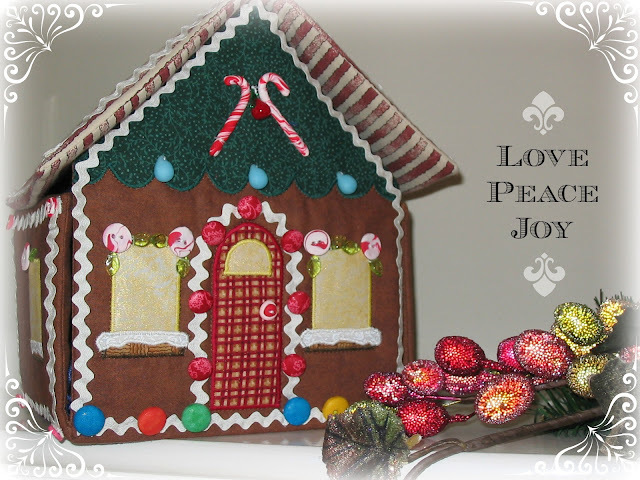 ;o) My latest round includes slightly taller mini trees from the first set I made (letting me use even more of my scraps - gotta love that!). 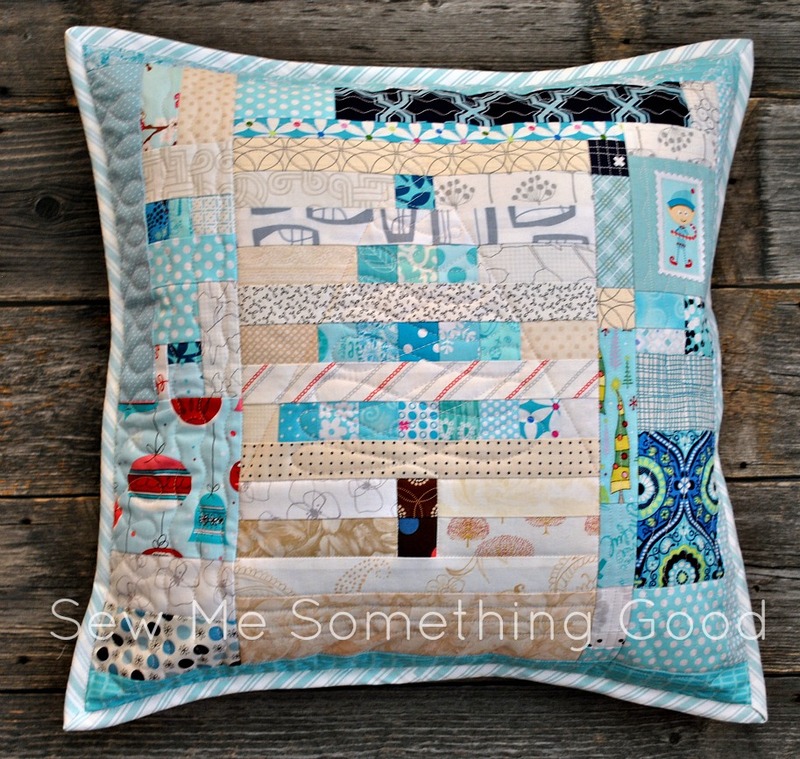 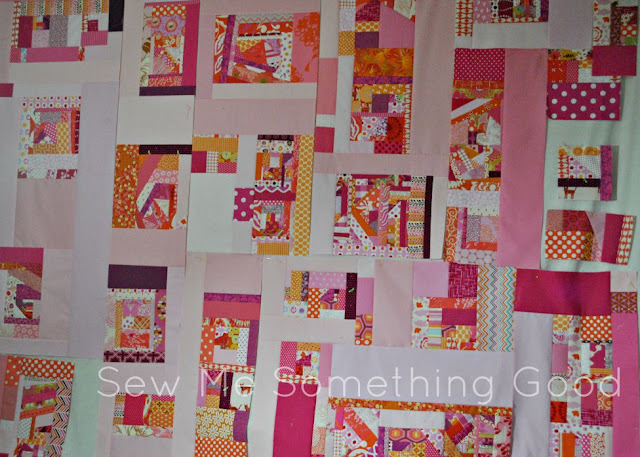 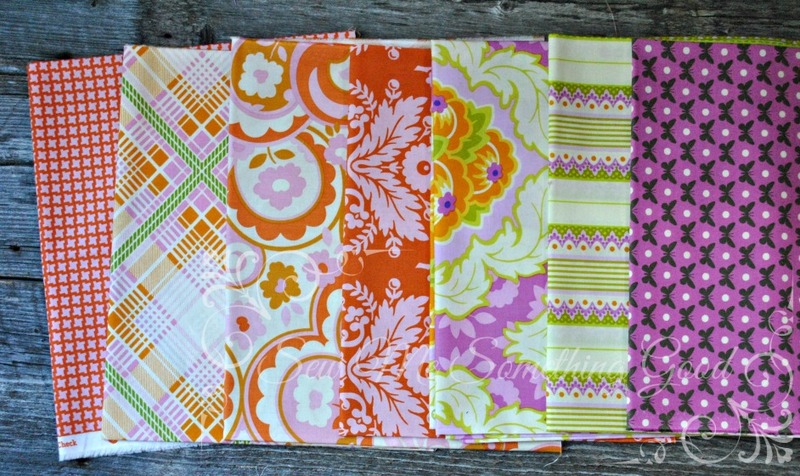 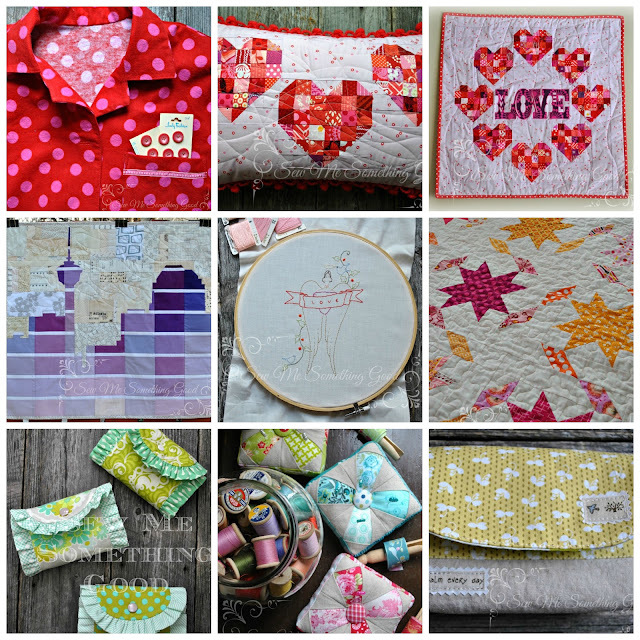 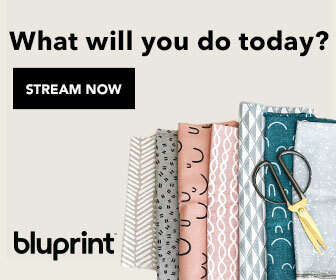 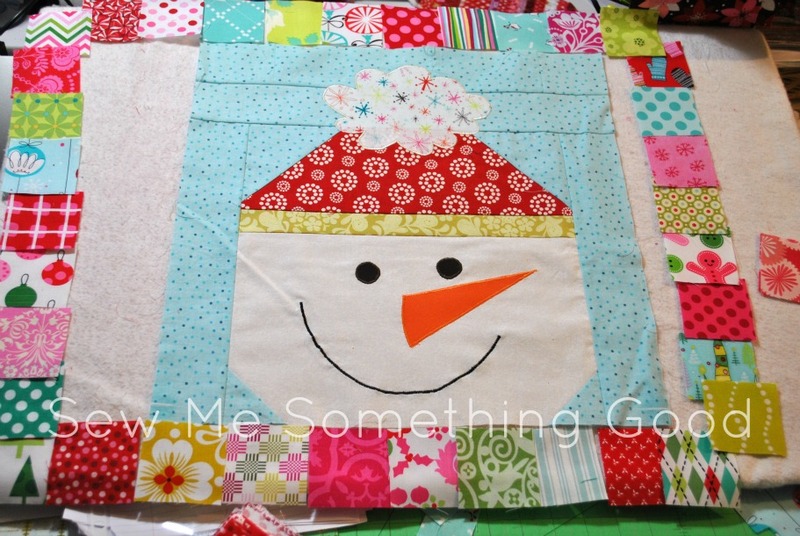 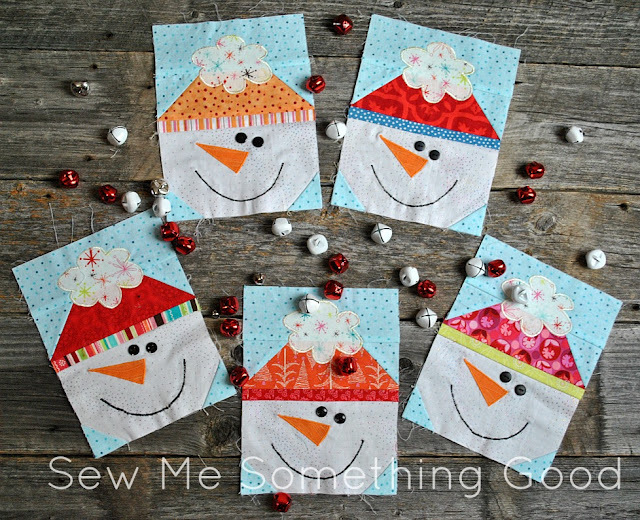 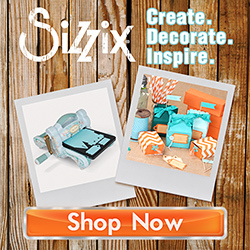 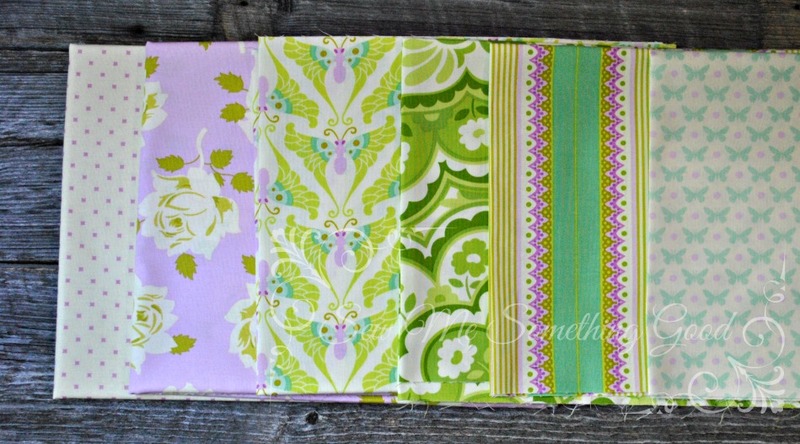 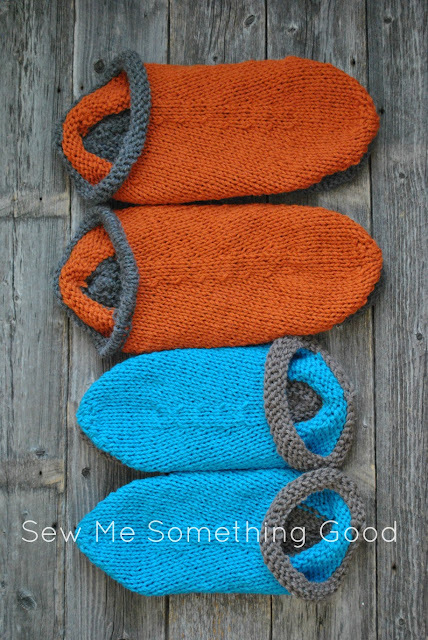 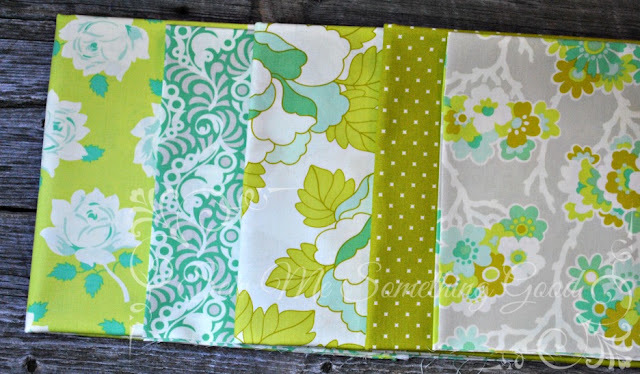 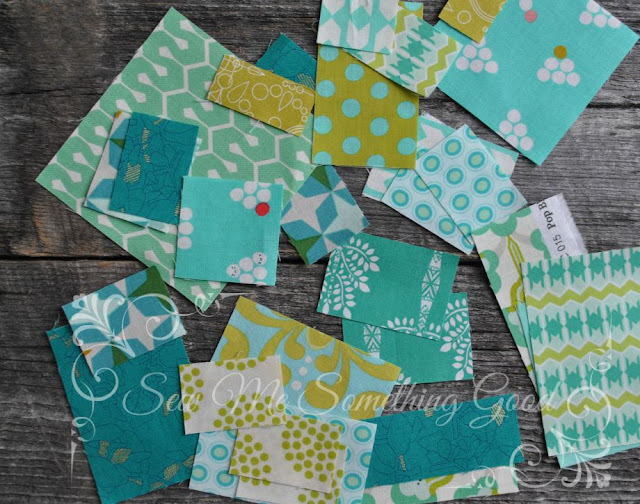 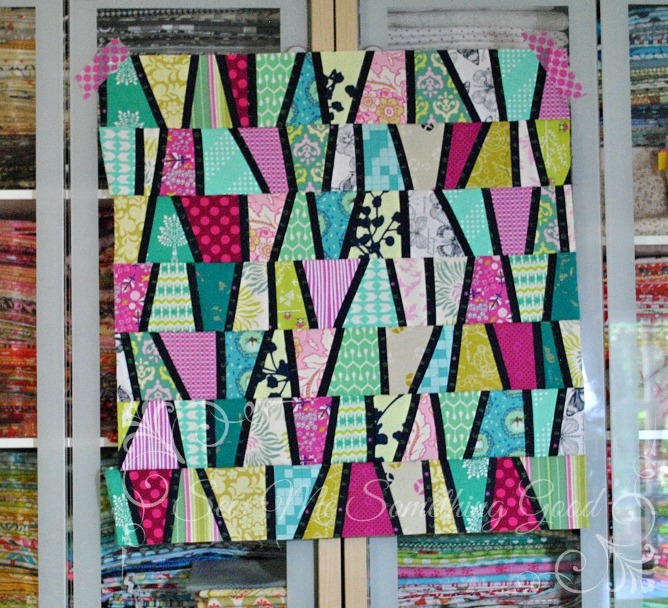 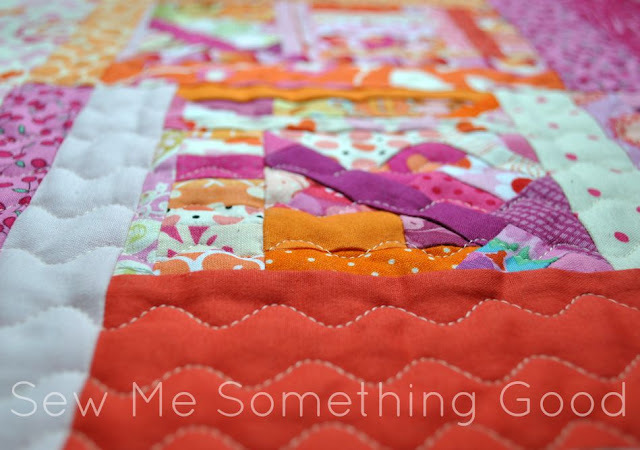 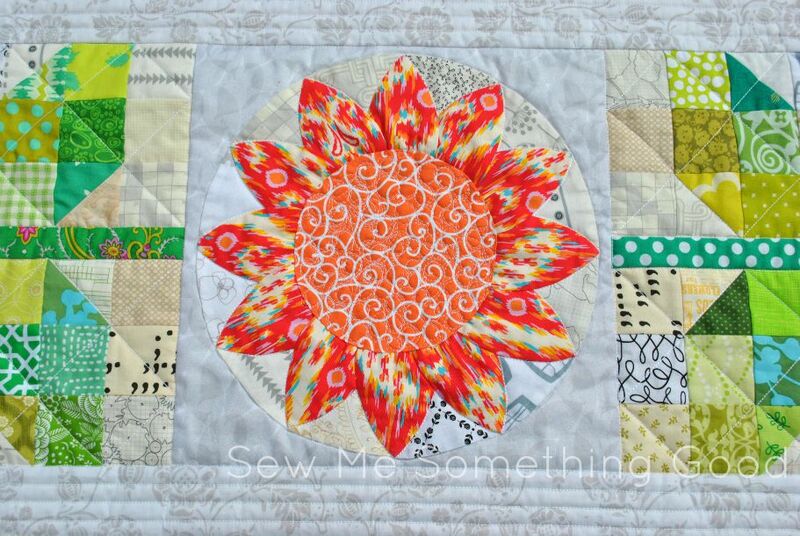 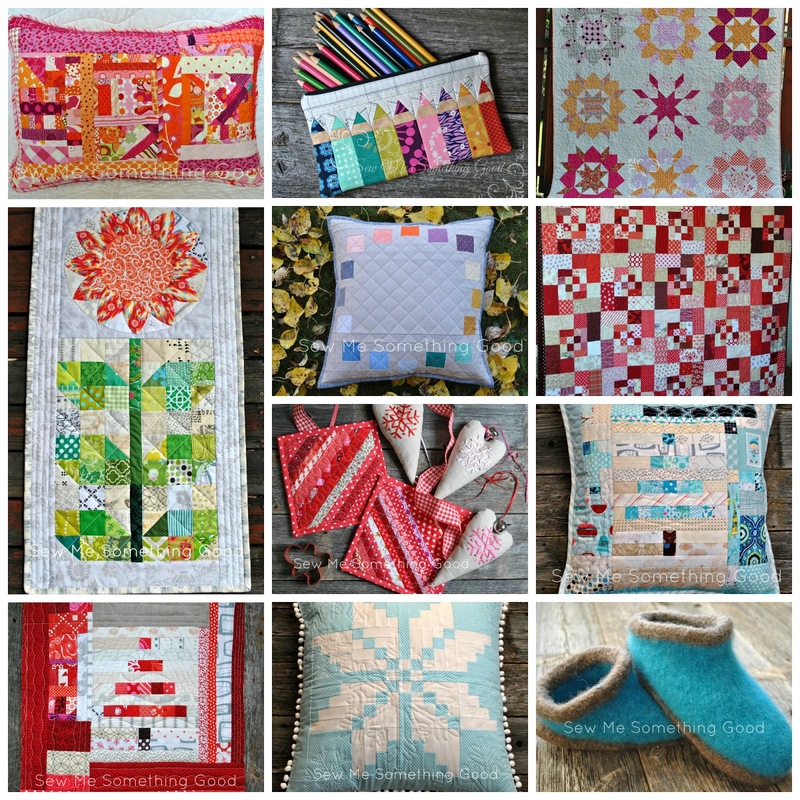 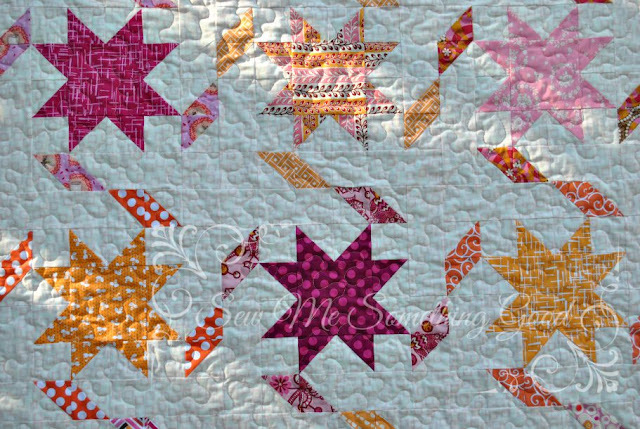 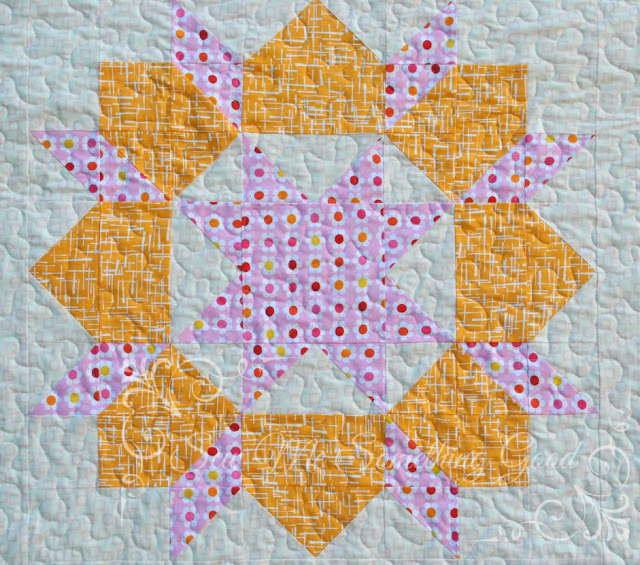 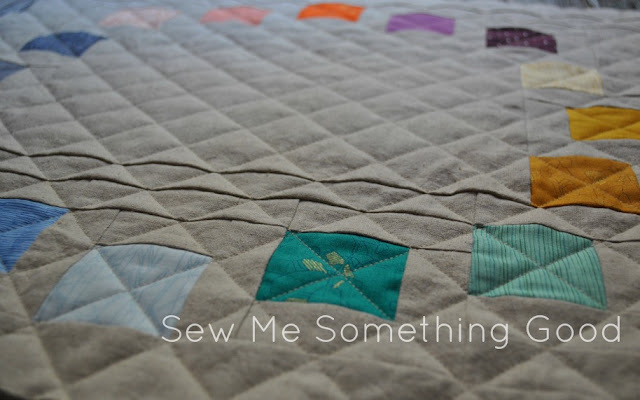 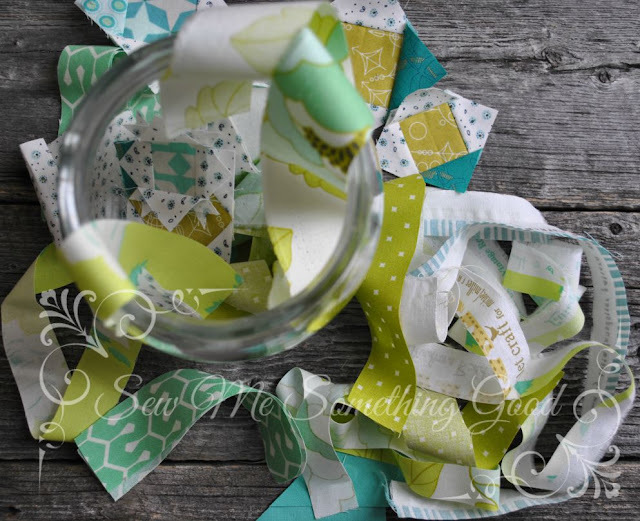 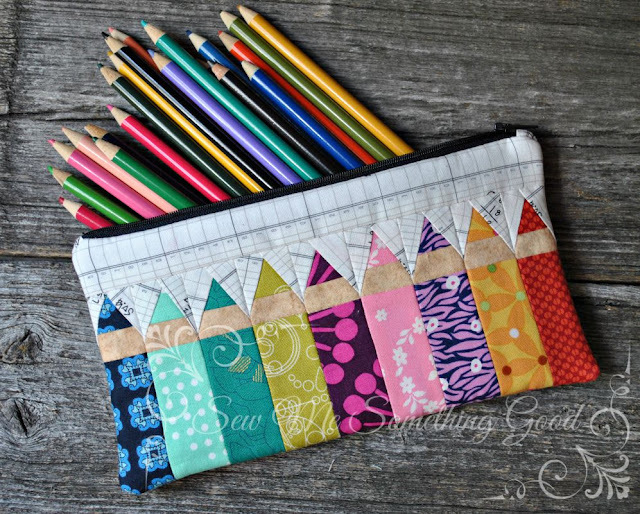 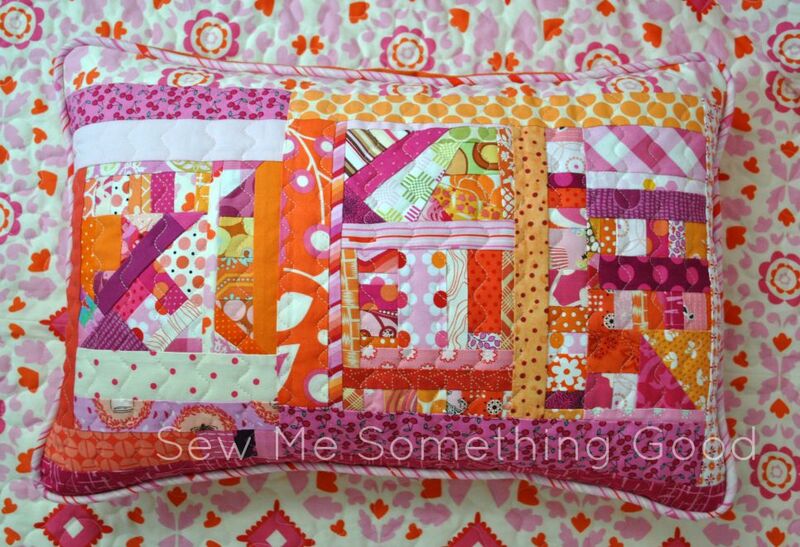 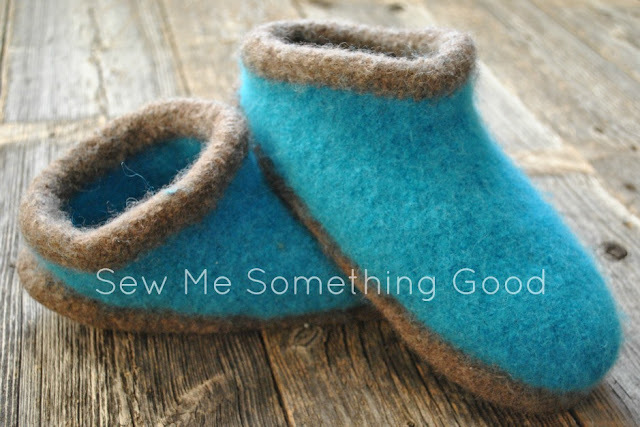 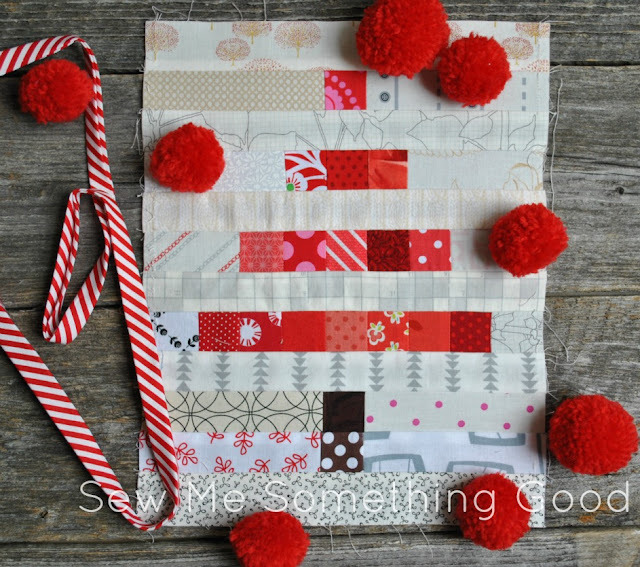 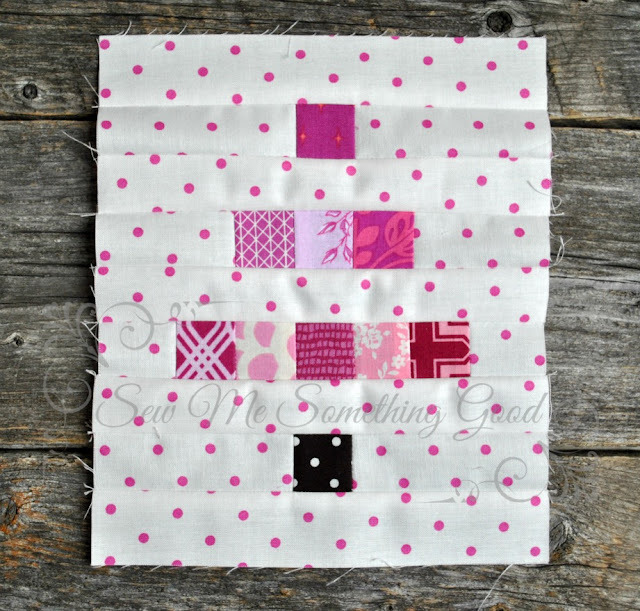 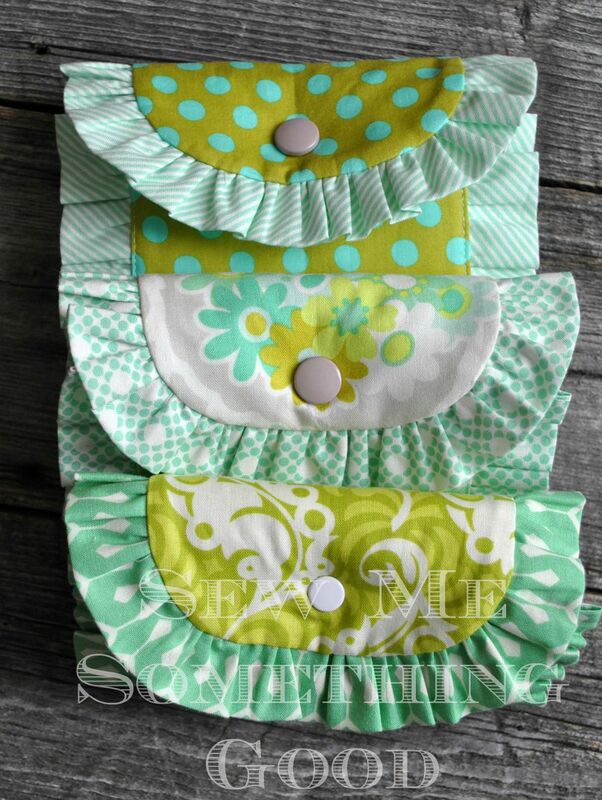 Please note, the inspiration behind these scrappy blocks comes from Crazy Mom Quilts (click here for her pattern titled: Trees). 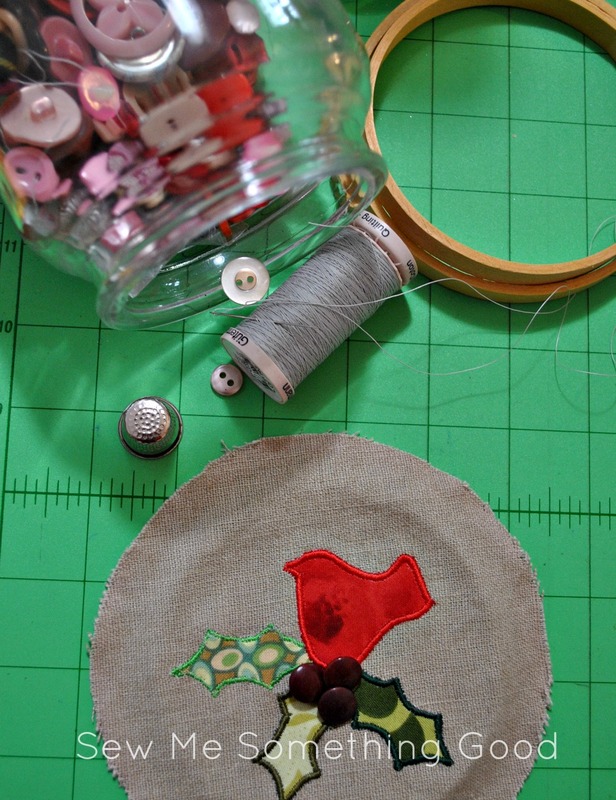 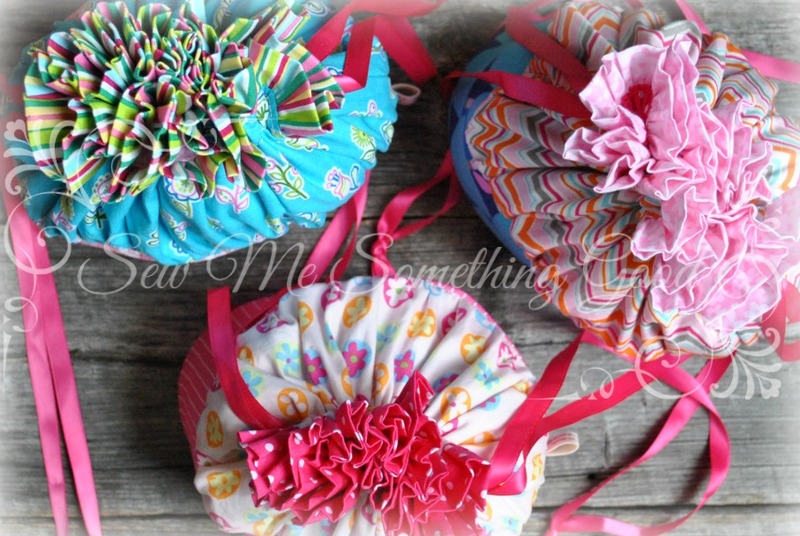 Besides scrappy mini trees, I've been busy making pom poms and some festive binding for upcoming projects. 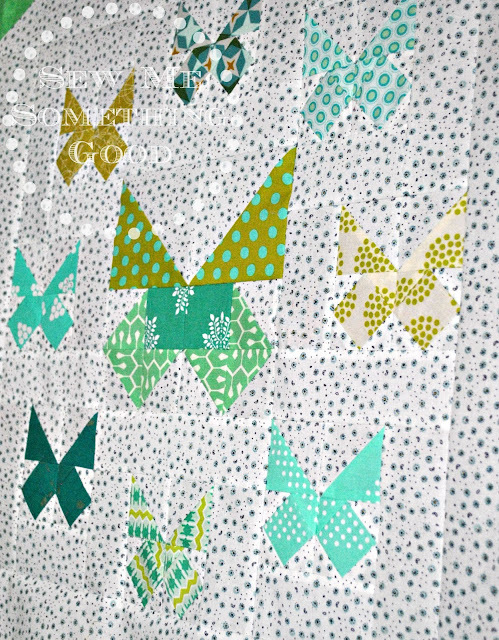 More mini tree blocks have been stitched together this weekend. 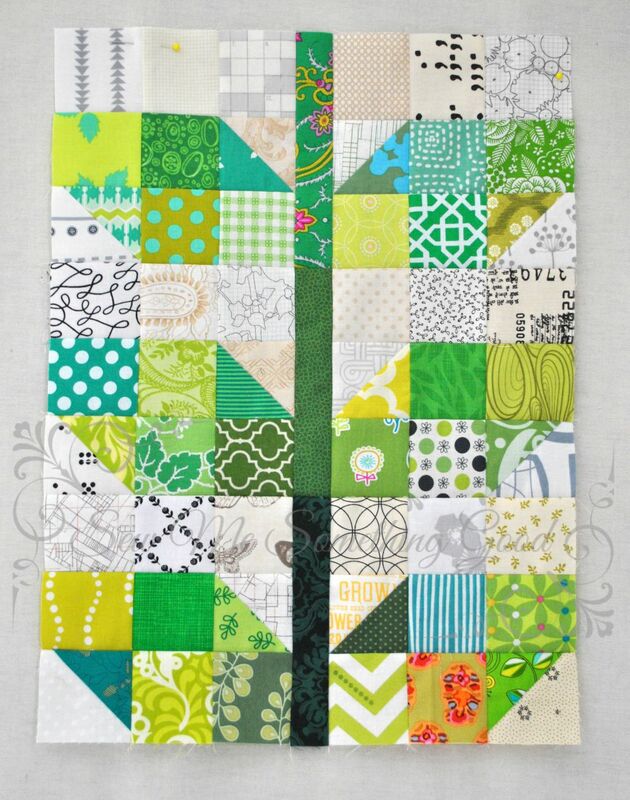 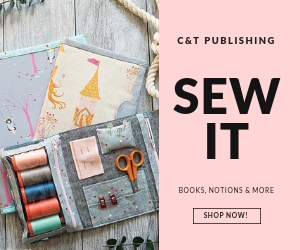 I'm still playing with ideas on this design - including making a version with a low volume background fabric that coordinates with the colour of the scraps that make the tree. 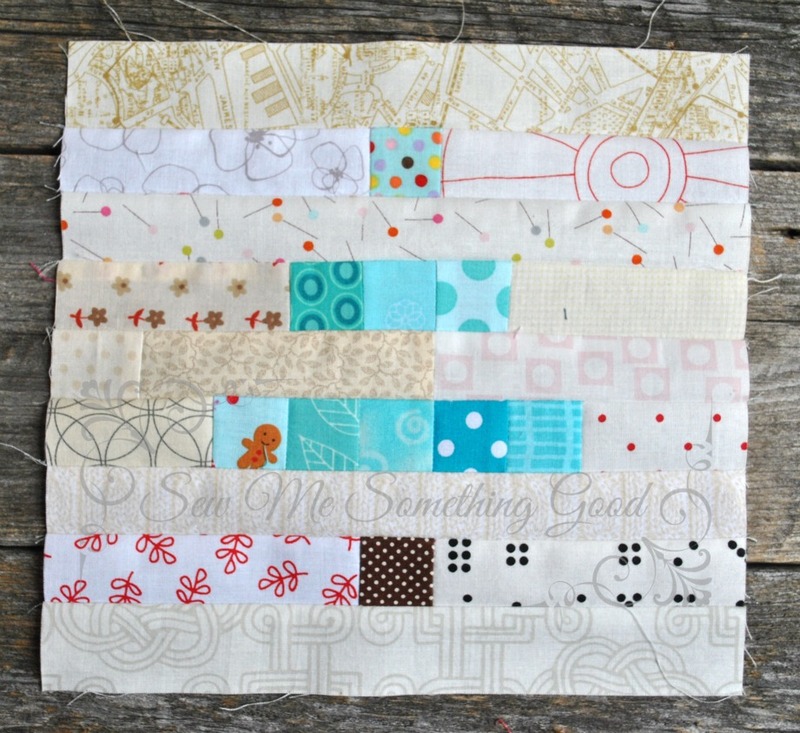 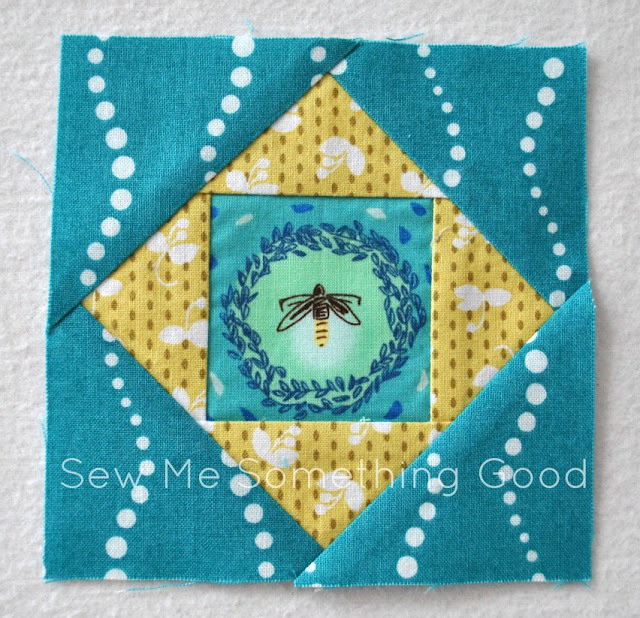 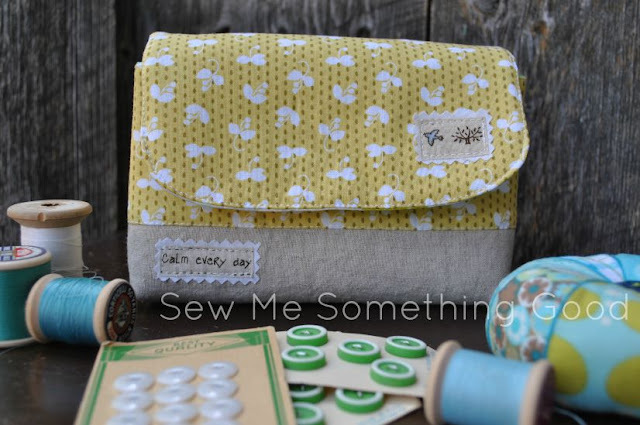 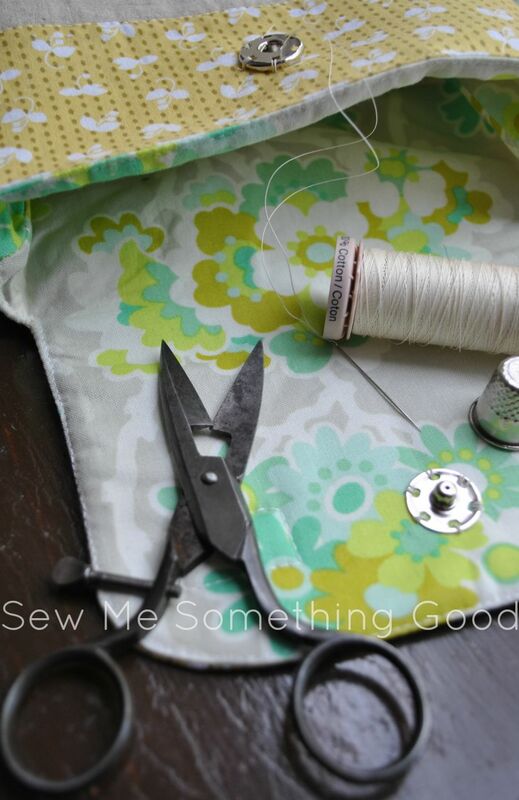 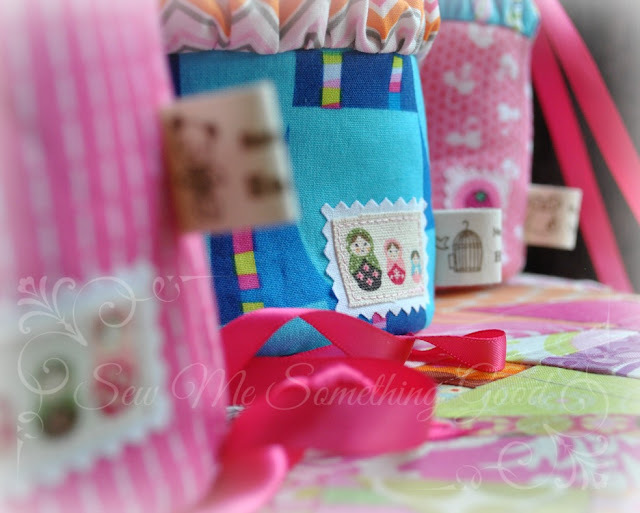 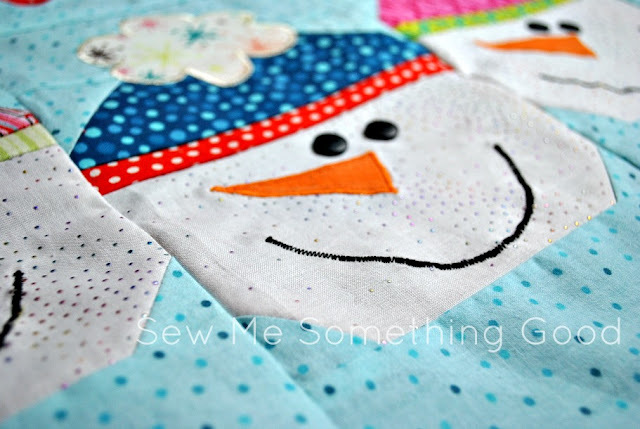 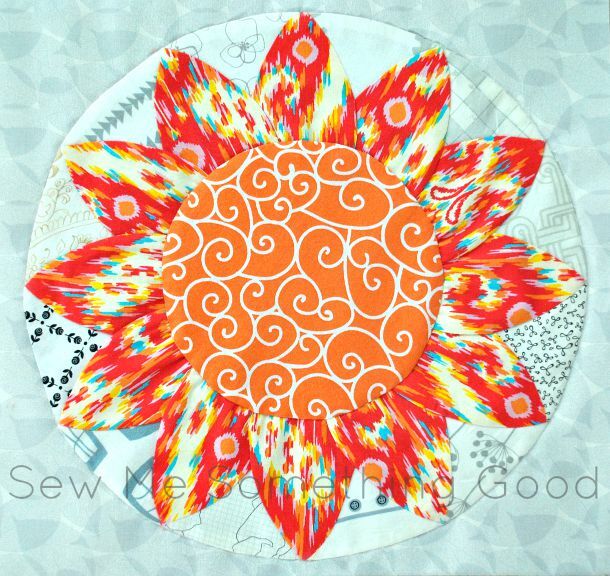 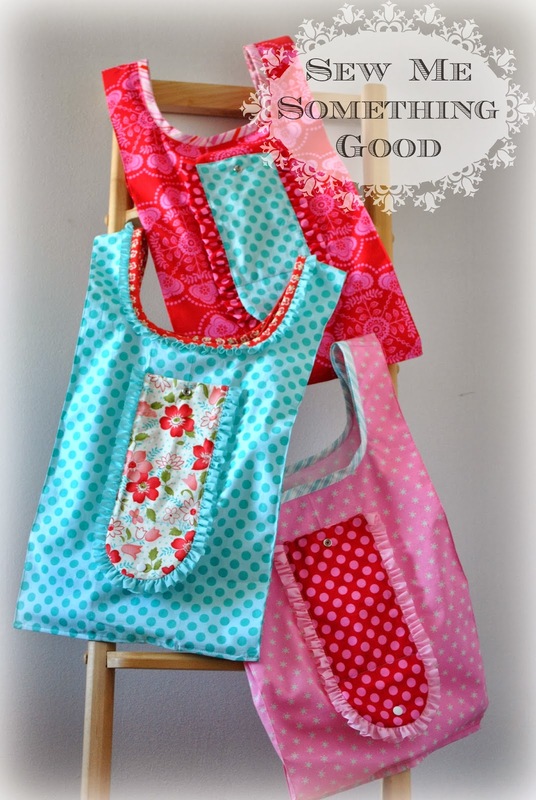 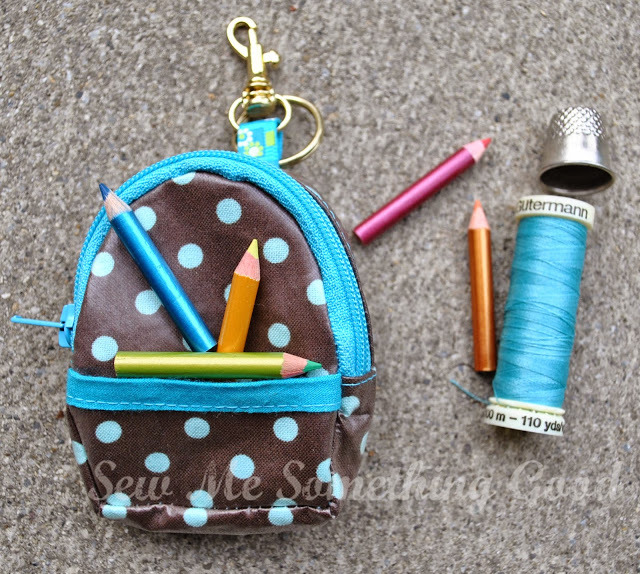 There's been some scrappy blocks popping up in my sewing room this week.